Create a more realistic experience with the natural warmth of The Tenga Hole Warmer. 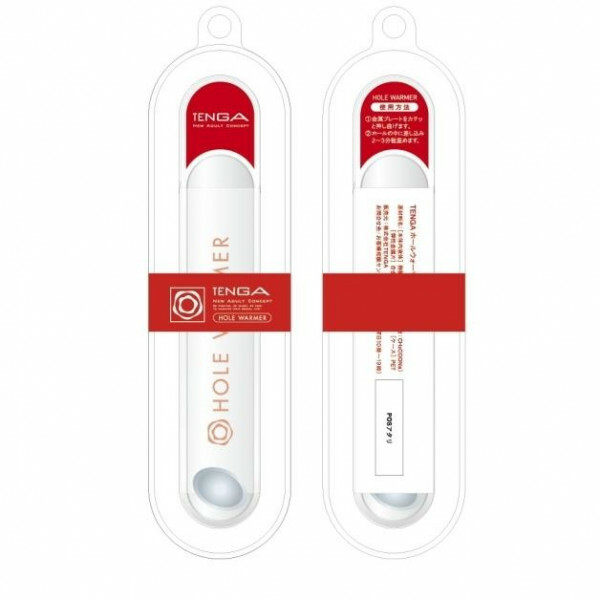 The Tenga Hole Warmer is an amazing product that adds a natural warmth to other Tenga products, such as the Tenga Cups or Flip-Hole. Easy to use, all you have to do is bend the small metal disc inside the warmer tube, and the clear fluid starts to turn opaque and warm the Hole Warmer up. Then place inside the Tenga product of your choice and enjoy. 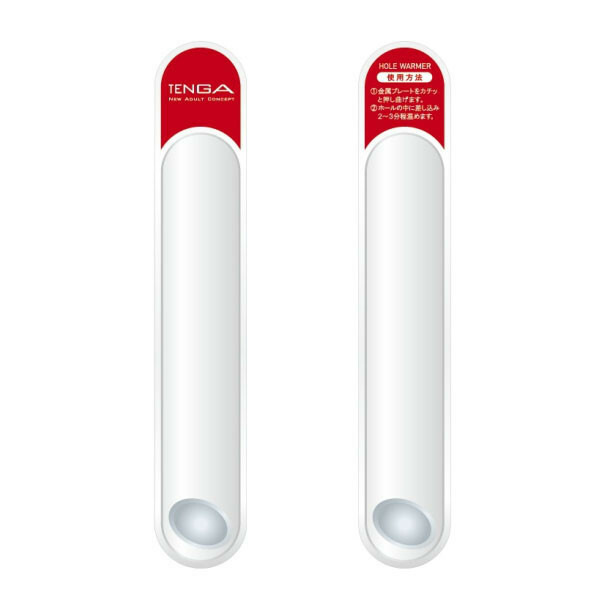 The Tenga Hole Warmer can be re-used for up to thirty times. Once finished using, simply place it inside boiling water for a couple minutes until the tube is clear again. Allow to cool before re-using.